AND WE'VE GOT A GIFT TO SHARE! Mother/Daughter Discount will be extended! Due to the overwhelming popularity of this special, we are happy to announce that we have extended our Mother/Daughter special to include the week of May 17-24, 2013. A limited number of rooms are available for this special. A 40% discount for each daughter sharing a room with mom! 3 night minimum stay required. Subject to availability at the time of booking, based on double occupancy. Must be mentioned at time of booking. Ends at noon, Friday, May 24, 2013. 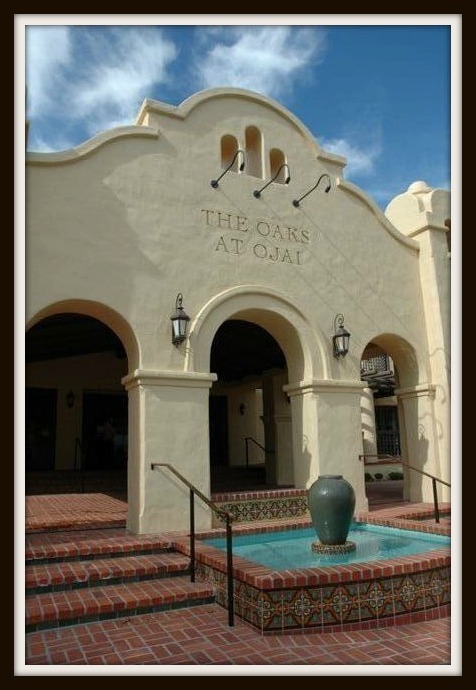 And while we're thinking of Mother's Day, tell them you want a healthy spa gift certificate from The Oaks! When does your rejuvenating spa getaway begin? or...try the new Reservation Query Form at oaksspa.com. Send us your preferred dates and we'll confirm via telephone!